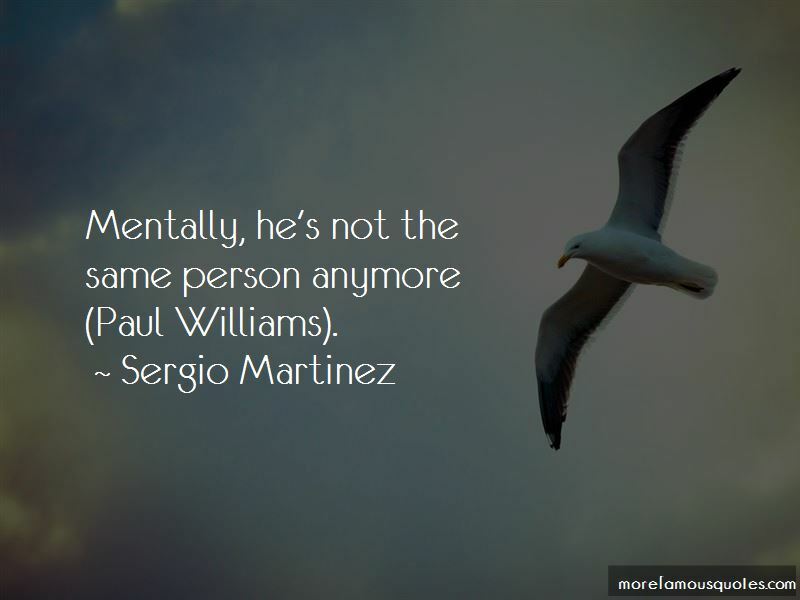 Enjoy the top 28 famous quotes, sayings and quotations by Sergio Martinez. He may be taller, but I'm going to show that I'm bigger than him. History says that I'm one of the best pound-for-pound, and I won't stop until I'm number one. You're living in a delusion based on your legendary father. I've lived with pressure all my life. I enjoy it. I've waited almost 10 months for this revenge, I know I deserve it. It hurts me because of what he's doing to boxing. Because one of the most important world titles is at stake now. 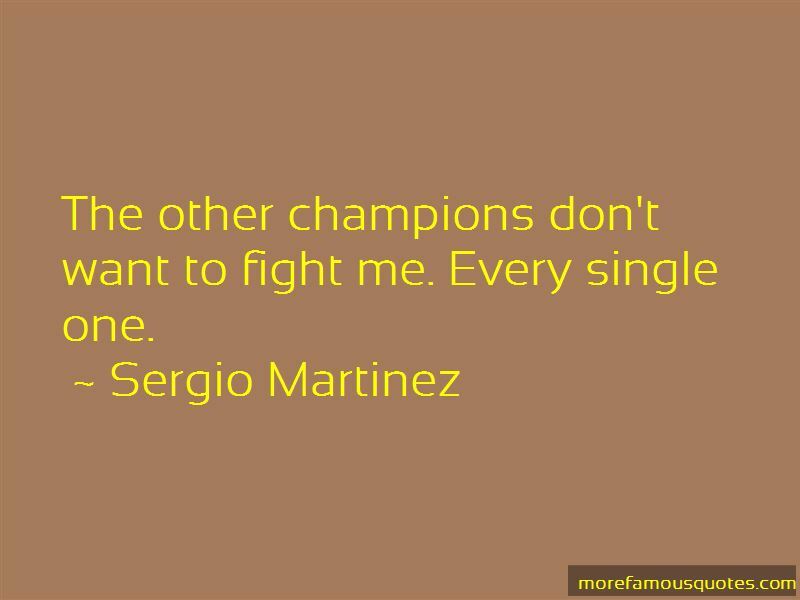 The champion has to defend it against the best. 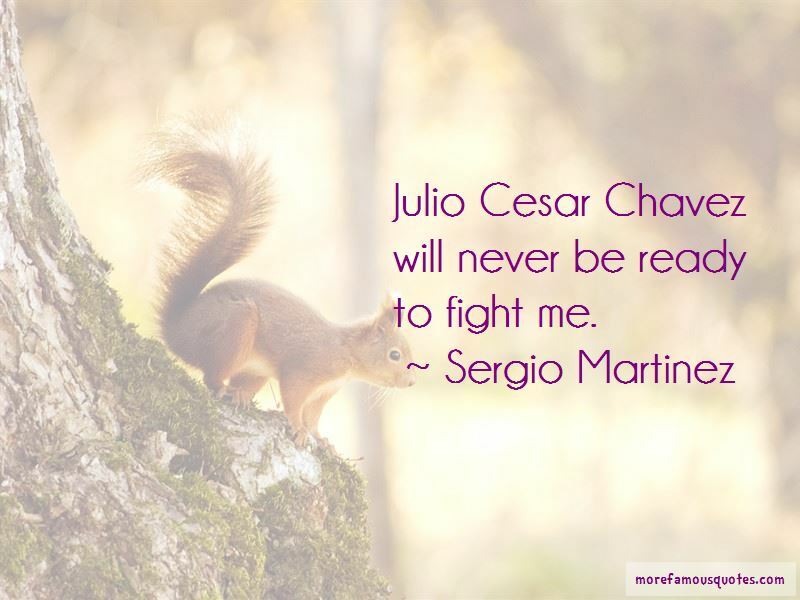 Want to see more pictures of Sergio Martinez quotes? 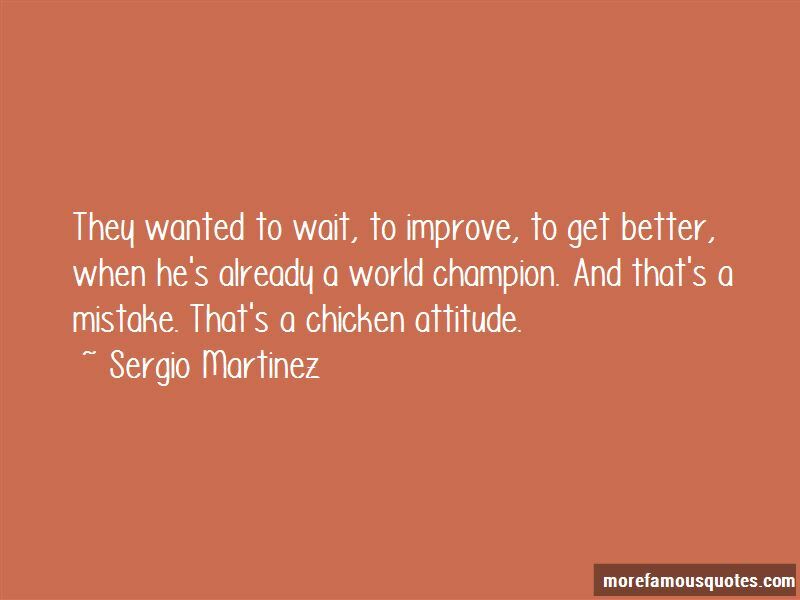 Click on image of Sergio Martinez quotes to view full size.